Did you enjoy our amazing soundtrack on show night? 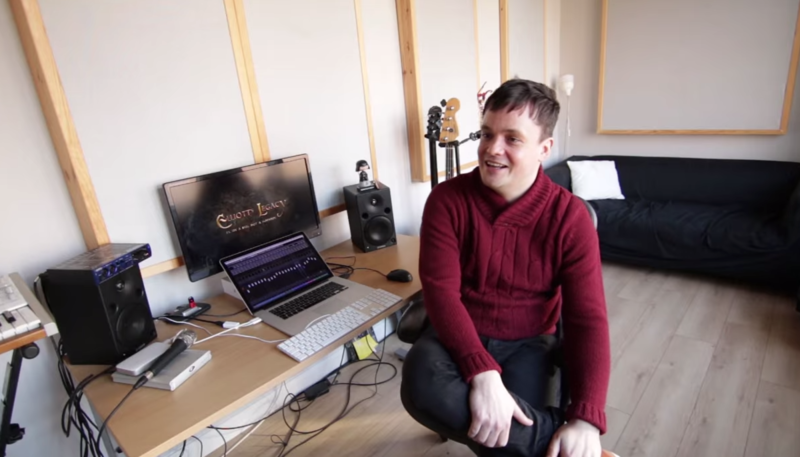 You can find out more about our composer John Elliott in this interview as he explains his inspiration and how he got to compose for Murphy’s Legacy! < Happy Saint Patrick’s Day!